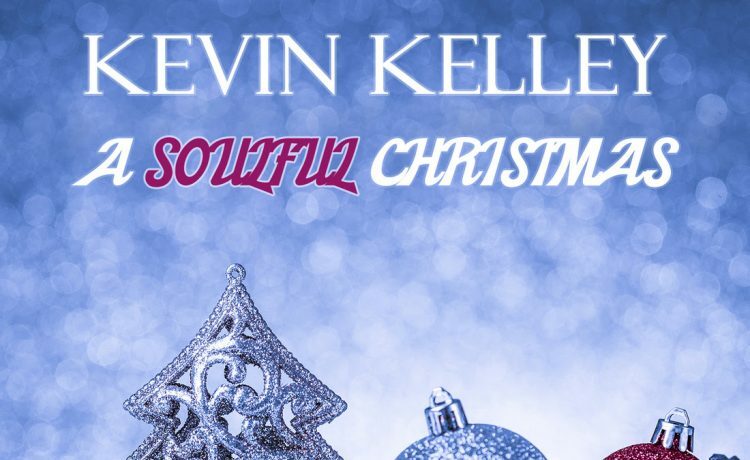 Kevin Kelley and his band of fellow musicians will release A SOULFUL CHRISTMAS this Friday, November 24 on iTunes, Amazon and Google Play. 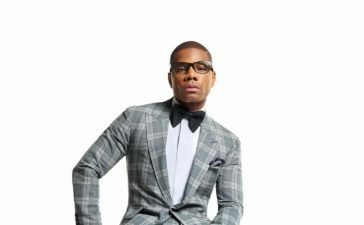 Kevin Kelley is one of the nation’s most versatile and sought after professional drummers and musical directors. A SOULFUL CHRISTMAS is a vibrant collection of Christmas music ideal for jazz fans and fans of soulfully and intricately orchestrated sacred music. 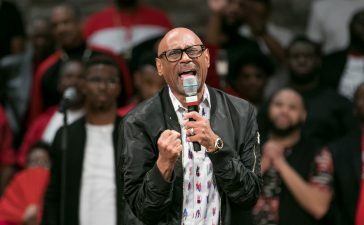 On the album, Kevin and his band jazzed the classic hymn “God Rest Ye Merry Gentlemen” and offer up the funk on “Hark The Harold Angels Sing.” Kevin’s brotherhood of musicians includes: Kyle Kelley, Tony Simmons, Lawrence “Larry” Johnson and Keith Fowler. 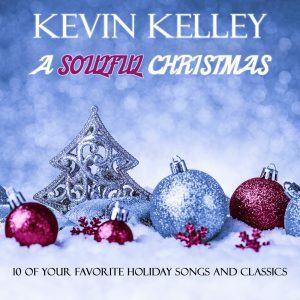 Listen to “I’m Dreaming Of A White Christmas” from Kevin Kelley. 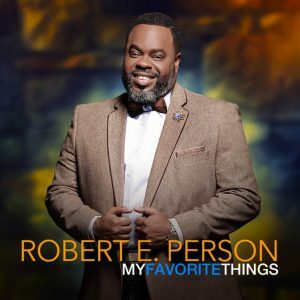 Robert Person showcases his vocal skills and versatility with one of the best loved songs from the stage and screen “My Favorite Things.” The single is the Rodgers and Hammerstein classic made popular around the world from the epic family film The Sound of Music. 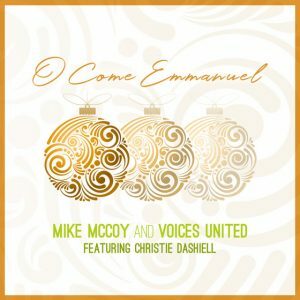 Stellar Award nominated Mike McCoy and Voices United will release their Christmas single, “O Come Emmanuel” featuring Christie Dashiell. 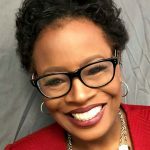 Tamela Mann is featured on Patti LaBelle and Friends – Home for the Holidays. 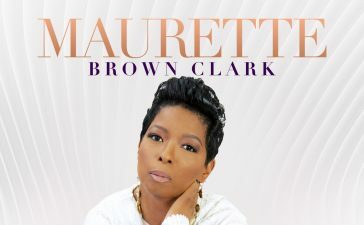 The album showcases the legendary entertainer alongside, Vivian Green (“My Favorite Things”), Ruben Studdard (“Let It Snow”), and piano virtuoso, Jamar Jones (“Brazilian Sleigh Bells”). Tamela Mann is featured on “Jesus King!” The soulful compilation, features holiday favorites and spiritual sonnets. Patti LaBelle and Friends – Home for the Holidays will be in stores and via digital retailers. 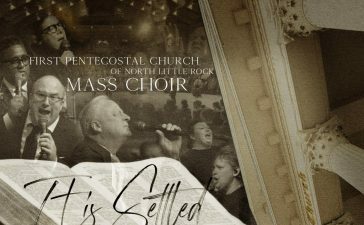 Be sure to pick up some of this great Christmas music!